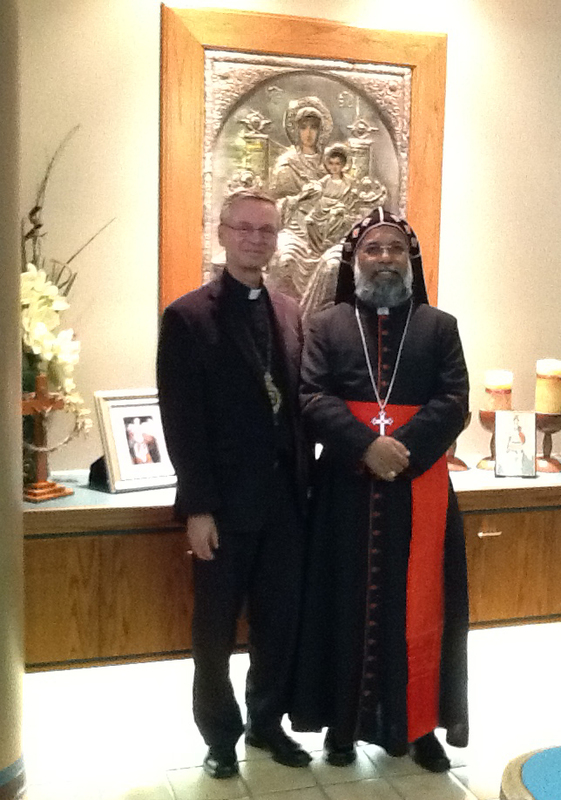 His Beatitude, Cardinal Baselios Cleemis, Major Archbishop of the Syro-Malankara Catholic Church, visited Edmonton from September 2-4. Bishop David’s greeting on the occasion of His Beatitude’s visit to his faithful during a Divine Liturgy celebrated at Saint Theresa Church is below. 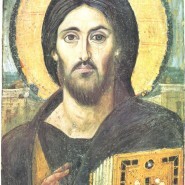 For more information on the Syro-Malankara Church, visit www.malankaracatholichchurch.net. It is with great joy that we welcome you to Edmonton on this historical first pastoral visit as the Major Archbishop-Catholicos of the Syro-Malankar Catholic Church to your faithful in Canada. 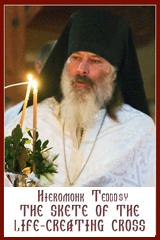 As the Ukrainian Catholic Bishop of Edmonton, I especially rejoice in the presence of another Eastern Catholic Church, with its rich spiritual, liturgical and theological patrimony heritage, where both our communities trace their roots to apostolic times, in particular, through the blessings of the Holy Apostles Thomas and Andrew, respectively. In recent times, in 2005, Blessed Pope John Paul II saw fit to raise your Church to the dignity of a Major Archiepiscopal Church, with a major archbishop-catholicos as its “Father and Head” and with a patriarchal synodal hierarchical structure. In so doing, the Roman Pontiff brought about not only an increased internal ecclesial ordering, but recognized and blessed the untiring ecumenical efforts within your Church in bringing about Sister Orthodox and Catholic Churches into the one Body of Christ. In this regard, your Church serves as an outstanding model for unity among all Christians; for this we are grateful. And now, your Synod of Bishops has turned its utmost attention in responding to the pastoral needs of your spiritual flock which finds itself in new lands as a result of the migration of peoples in search of greater prosperity, security and freedom. In addition to establishing hierarchical structures, parishes and missions throughout India, your endeavours have been blessed in the Middle East – Kuwait, Doha-Qatar, United Arab Emirates, Muscat, Saudia Arabia and Bahrain, in Europe – Italy, Germany, Switzerland, the United Kingdom and Ireland; in the United States and more recently in Canada, first in Toronto, and now in Edmonton. As for your newly established community in Edmonton? We are reminded of the prophesy recorded in the Book of Ruth regarding the virginal birth of Jesus Christ, the Son of God: “And you, Bethlehem, in the land of Judah, are by no means least among the rulers of Judah; for from you shall come a ruler who is to shepherd my people Israel” (Ruth 1:2; Matthew 2: 6). Indeed, while we might see the scattering of our peoples from India, Ukraine, and the like as divisive among families and a known way of life, God might use this migration as a means of a new evangelization, where a holy people deeply rooted in the Gospel find themselves in new lands with new opportunities to share their faith with strangers and thus transform the world into the Kingdom of God. Your Beatitude, may the All Holy Trinity truly bless you, your Church and your faithful, especially here in Edmonton, with grace and love.